Whenever we have a chance to speak about Karen people, we told the world that the Karen people are honest, courage, pure, peaceful, love another and help each other. Lot of foreign people interest in Karen and research more about Karen people. But they are very said that Karen people fight each other, serve the Burmese instead of serving their people. 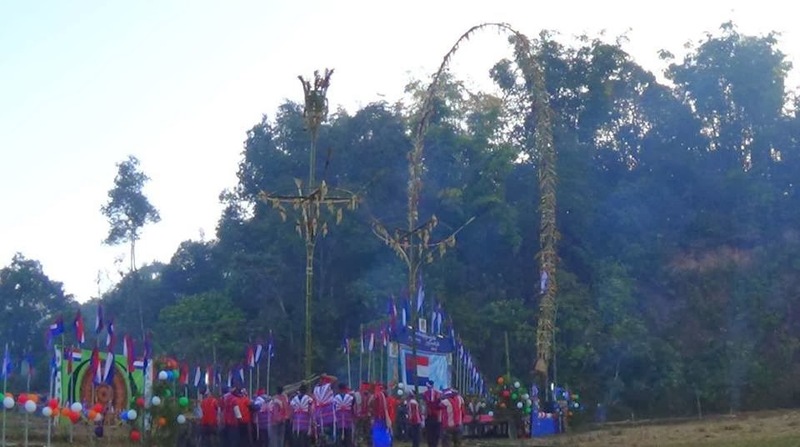 The Karen people need more education and need new leader. 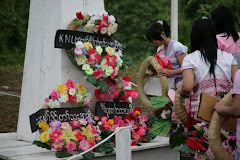 I live in Karen state about 30 years. I never heard that Saw Moe Shay, Saw Hla Min and Na Ka Mway have been famous for fighting enemy and destroyed enemies post. They are Burmese good friend. Na Kah Mway need to be Burmese good friend because he always have to go to his father Burmese for his treatment. Mae Shay don't want to lose his economic opportunity. Saw Hla Min always got money from taxing the high way and tax from the city by the Burmese government. They share together all the taxation.